Works with our MASH AC-1 Framesets! 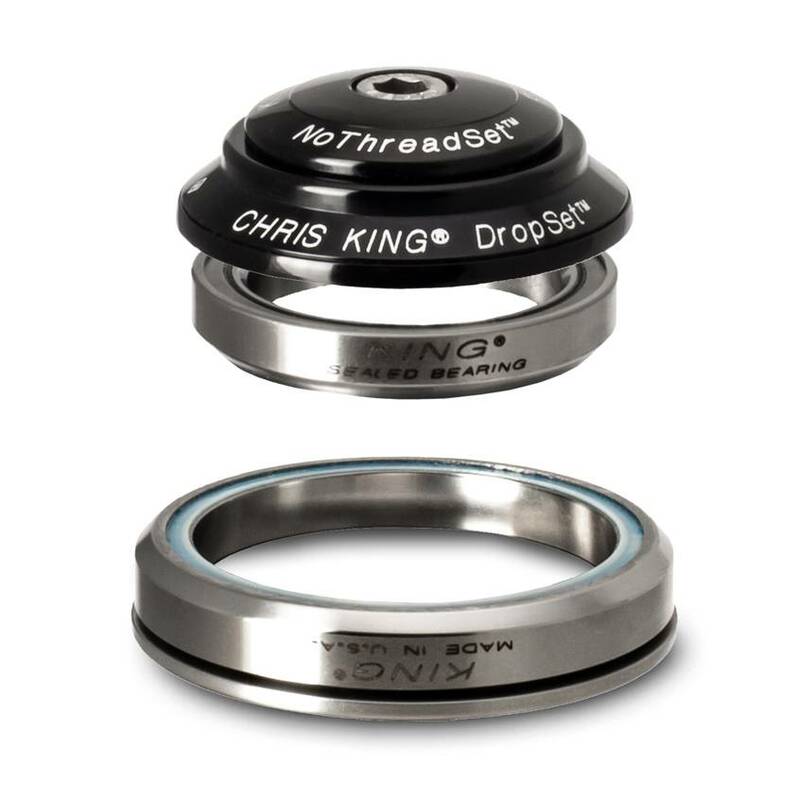 Designed specifically for bicycles, Chris King made-in-house bearings are built to last a lifetime, fully serviceable, and backed by our ten-year built-to-last warranty. Now, after making the very best pressed-in headsets for over 40 years, Chris King is releasing the DropSet™ 1, the first Chris King integrated headset. 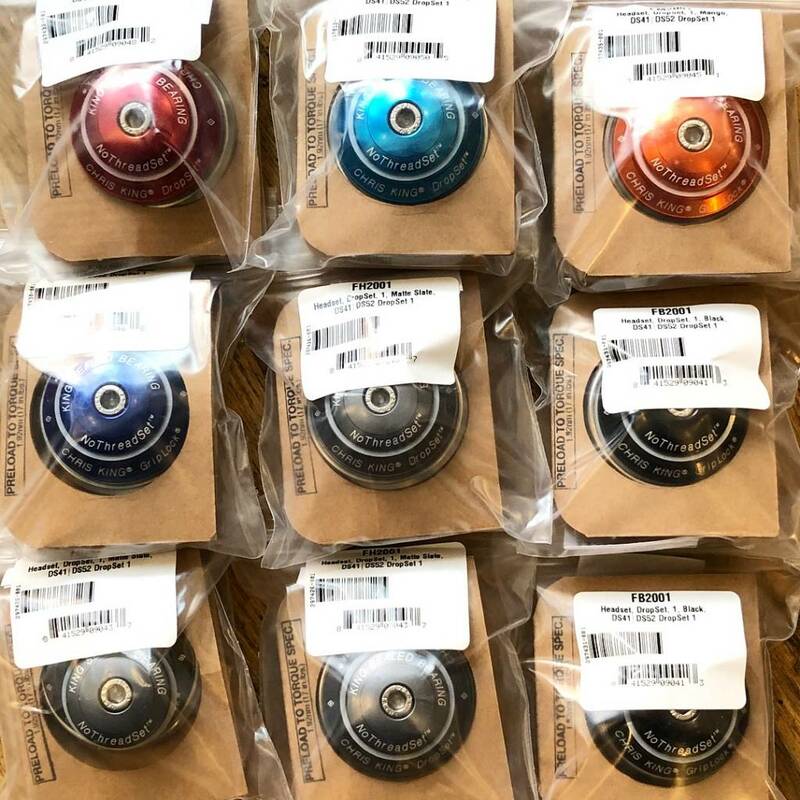 This project started from the ground up, beginning with testing to analyze the forces at play in an integrated vs a pressed-in headset design, and discovering the unique problems that needed to be addressed.